Well the countdown for Christmas is on…. An exciting time for getting together with family and friends and undoubtedly an opportunity to count our blessings! All you need to do is secure your rider position in a Workshop, Clinic or Course in 2019 before Friday December 14th 5pm! That means you have 4 weeks to schedule your 2019 horsemanship before we head into that season where family and friends become a priority! You name will go in the draw the same number of times as the number of days you book into! 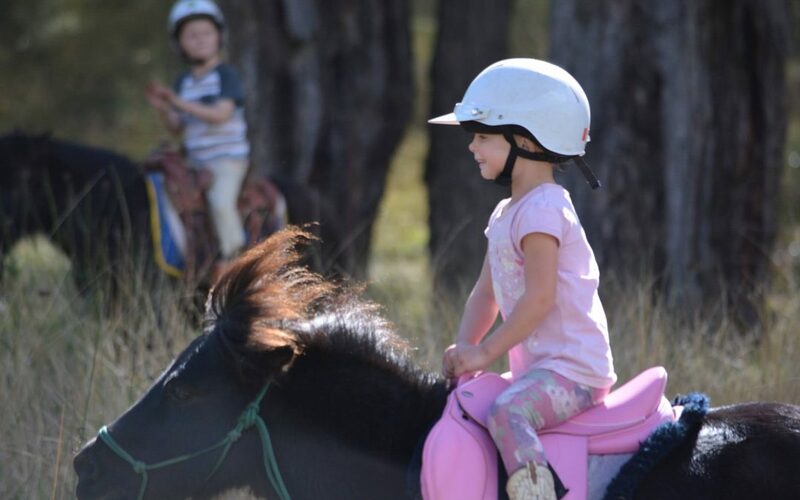 To book your spots email us info@parelli.com.au or call us on 024630 9443 & we will email you an application form. Thanks again, for the incredible support you have ALL shown us this year!